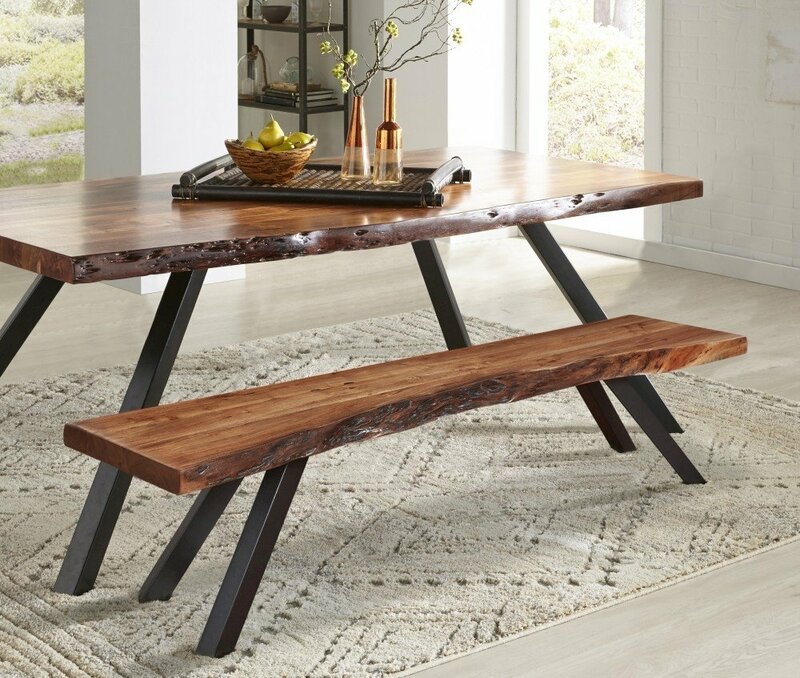 In accordance with the themes of Beauty, Simplicity, and Harmony, direct from our Haiku Designs Galley, we are pleased to offer the matching Benches to the beautiful Mokuzai (木材) Live Edge Dining room table. 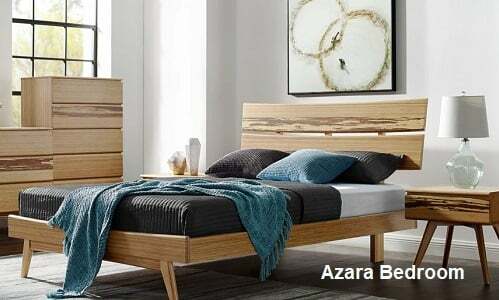 Live Edge or natural edge is a term used to refer to a style of furniture whereby the natural edge of the wood is left intact. 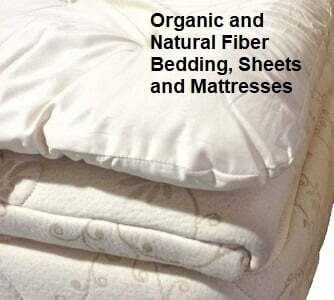 In addition, irregular knots or grains are included in the furniture piece adding to the unique and stunning beauty of this type of design. The real benefit of this Live Edge style is that it allows the natural beauty, tones, and grain of the wood to be the focus of the table, creating a special furniture piece that can quickly become the central point of your home, or office. This style of furniture construction is currently very popular and adds a beautiful, contemporary look to any room or setting where the table, is placed. 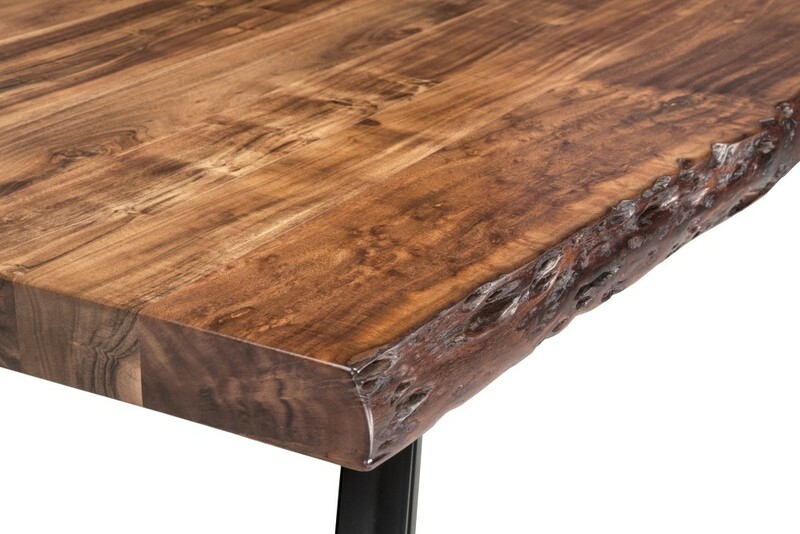 Each Mokuzai Live edge table includes this natural feature making each table unique. We dedicate our Mokuzai line to a Japanese/American artist George Nakashima, who pioneered this style of work in the mid 20thcentury. Nakashima won many design awards in the 50’s, 60’s and 70’s and his natural edge furniture is much sought after by collectors and museums worldwide. After his death in the early 90’s his work continues, from his workshop in Pennsylvania. Each table will offer the unique Live edge style as pictured and a natural wood grain. In addition, each table will offer the advantage of being produced to exact size specifications so that you can be assured it will fit to whatever dimensions you require. Handmade from solid Acacia wood that is sustainably harvested, hand selected and cut, our Mokuzai table is then finished with a clear resin based semi-gloss food grade lacquer finish that is completely inert, and does not off-gas. This allows the natural beauty of the wood to show through, while at the same time creating a durable, and long last dining table surface.